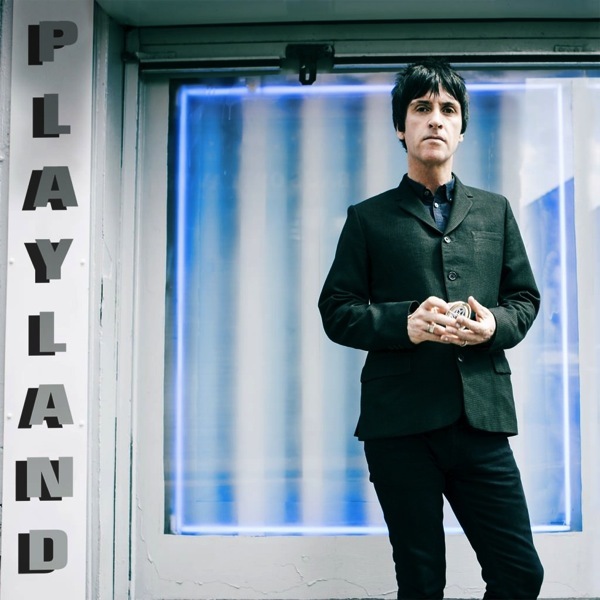 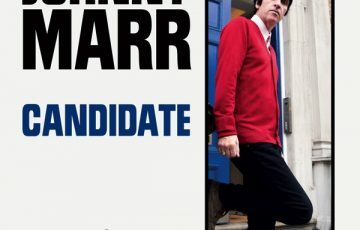 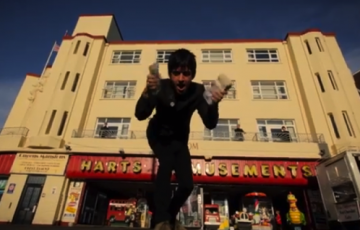 Johnny Marr’s upwards trajectory continues unabated with the release of his second solo album ‘Playland’ which is out on October 6th on Warners. 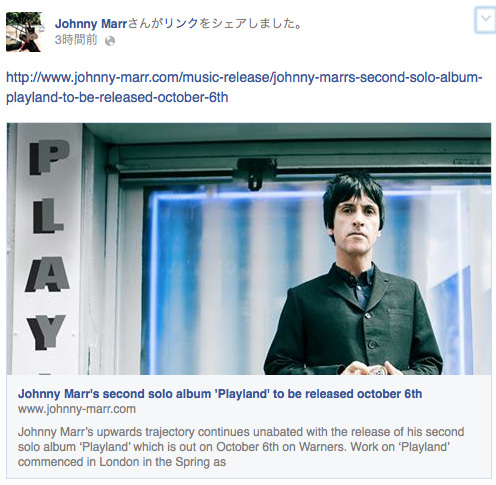 Work on ‘Playland’ commenced in London in the Spring as soon as the year of touring in support of ‘The Messenger’ came to a close. 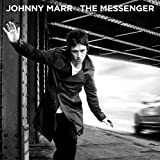 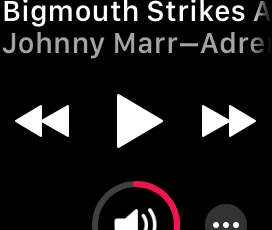 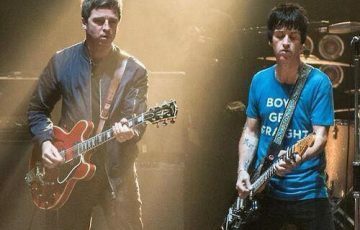 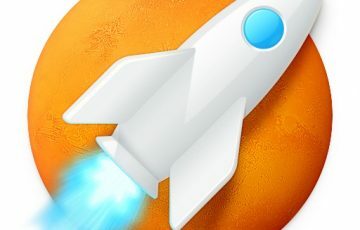 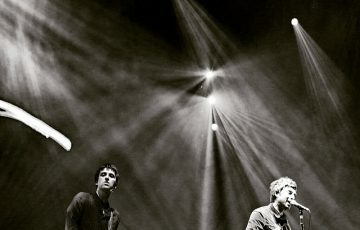 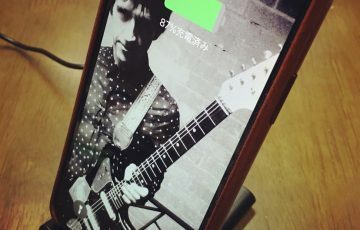 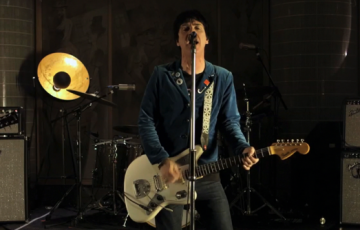 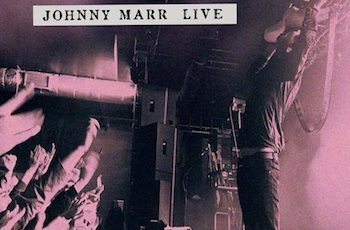 It finds Marr continuing the creative connection that was forged on ‘The Messenger’ with collaborator and co-producer Doviak as well as the other musicians who performed on the album and accompanying tour. 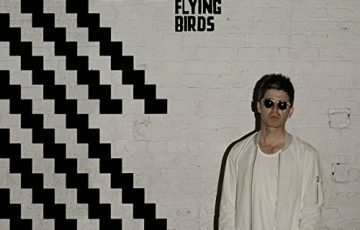 The title ‘Playland’ is inspired by ‘Homo ludens’, a 1938 book by the highly influential Dutch cultural theorist Johan Huizinga which explores the concept of play as a precursor and principal element of cultural development.